First impressions count especially when it comes to your bottom line. 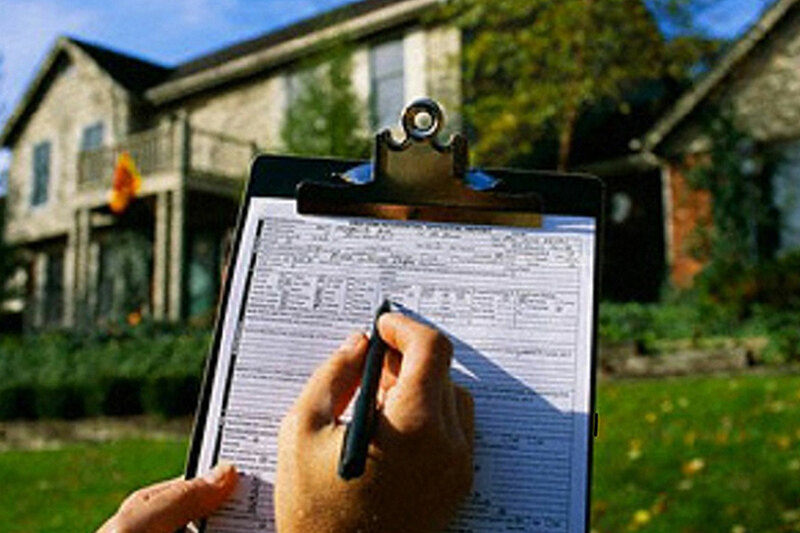 A prospective buyer will determine in seconds, whether your home is a prospect. Here are some simple ways to ensure you home’s exterior is appealing to buyers. When it is time to show your home to potential buyers, here are some ideas on ensuring your home is always in “show room” condition.